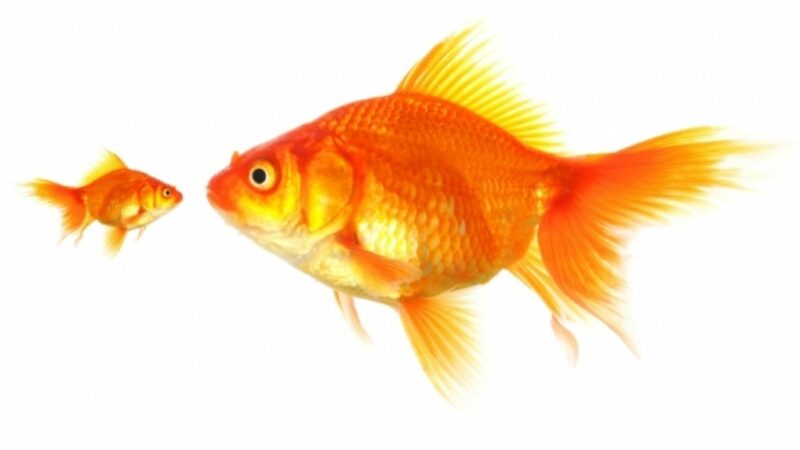 When it comes to Blippar's call-to-action (CTA), it isn’t all about size. Trust us. Certainly, a big fat CTA is often better than a teeny tiny piddly one, but an enormous one, if used badly, can be as pointless as not bothering to include one at all. The four crucial factors to remember when designing an effective CTA for your campaign are clarity, consistency, location and education: feature an easy-to-grasp one in a prominent spot on your marker, keeping it the same throughout the campaign and ensuring you tell people precisely what they're meant to do with it. 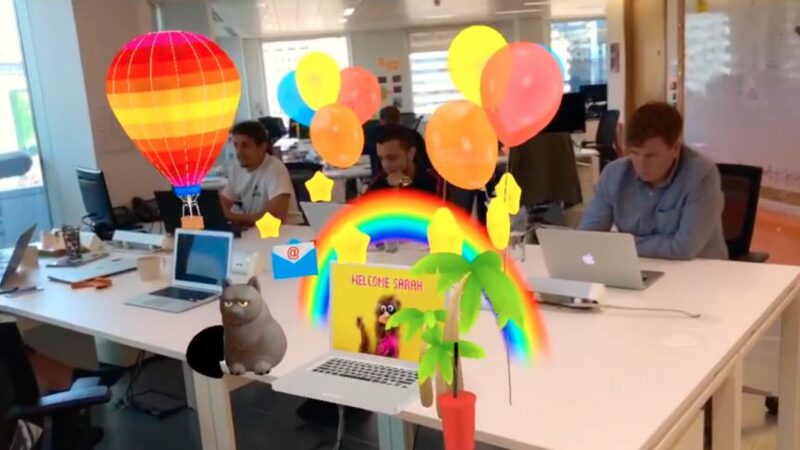 But first things first: what exactly IS a Blippar CTA? 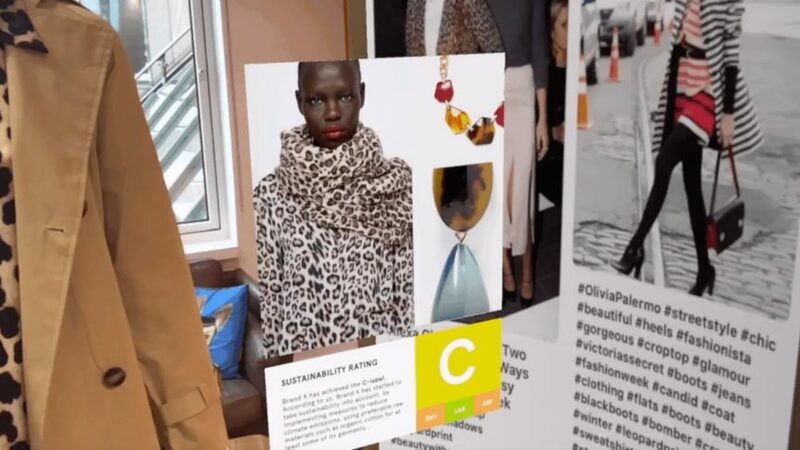 The Blippar CTA is what alerts people to the presence of your blipp. It is the flag telling people there is an interactive experience hidden beneath your image, and the instruction telling them that in order to find it they need to get out their mobile phone, open the Blippar app, and blipp. If possible, it also gives them a sneak preview of what they’ll find when they do blipp - a teaser encouraging them to interact, a bit like the tiny taste of ice cream you’re given in a parlour before you decide which flavour to choose. Because we’re as keen as you are for the largest number of people possible to find all your beautiful blipps, we’ve put together a guide to creating super-effective CTAs for all your campaigns. We’re nice like that. Here are some of the best bits. If you’d like to see the whole colourful guide - or if you’d like to speak to our in-house design team about crafting a bespoke CTA for your Blippar campaign - just drop us an email at designCTA@blippar.com - we’re always here to help. This is the minimum CTA we insist you use on your blippable markers. We like the way it looks, and keeping this consistent means blipping will quickly become a natural consumer behaviour, and one people expect to be able to carry out on absolutely everything. Look how pretty it is! And how educational! 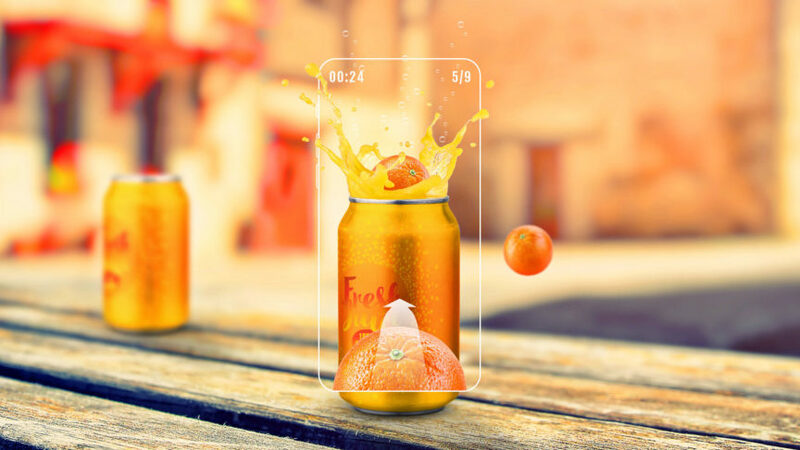 It tells the consumer, in three simple steps, that they must: a) get out their mobile phone and download the Blippar app, b) fill their mobile screen with the blippable image, and c) blipp to see the object come to life. Easy as pie. The 3-step can be tailored to suit your campaign (see the examples below). Drop us a line if you'd like some advice on doing this. Everyone likes something that's been specifically built for them, whether a suit, a house, or just a really good sandwich. Ask us to design a truly unique CTA for your campaign and we'll get right on it. See below for some examples of how we've worked with clients including Pepsi, Covergirl and Maybelline to create beautiful, bespoke CTAs. Because print is a little bit different to products and packaging, we've made a unique CTA specifically for magazines and newspapers, reminding people to fill the Blippar app with the WHOLE page, not just the CTA. We've also included some advice (below) about where to include different types of CTAs throughout the publication in order to get the largest number of interactions possible (e.g: a whole education page near the front, and blipp icons in the Contents section).